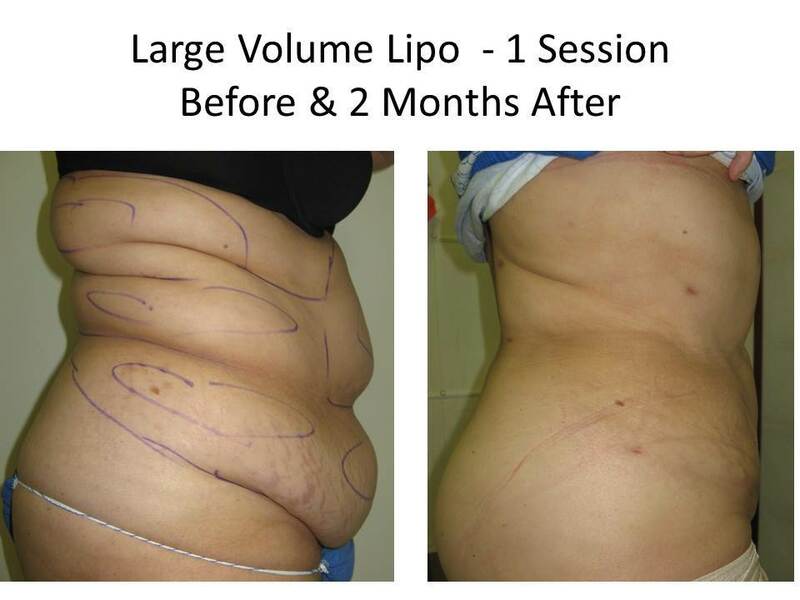 Plus-sized Men & Women can get dramatic results with Large Volume Liposuction*. 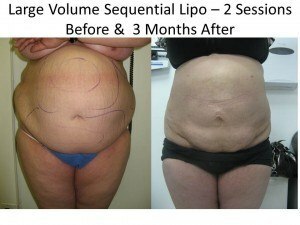 Liposuction has evolved over the last several decades, with the introduction of tumescent and laser-assisted liposuction. 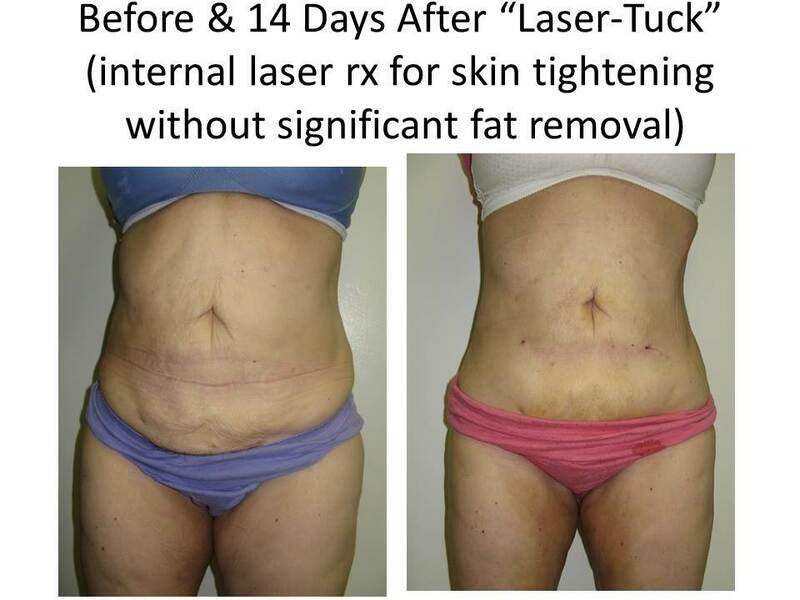 Advances have made the removal of larger volumes of fat with less blood loss easier and safer. 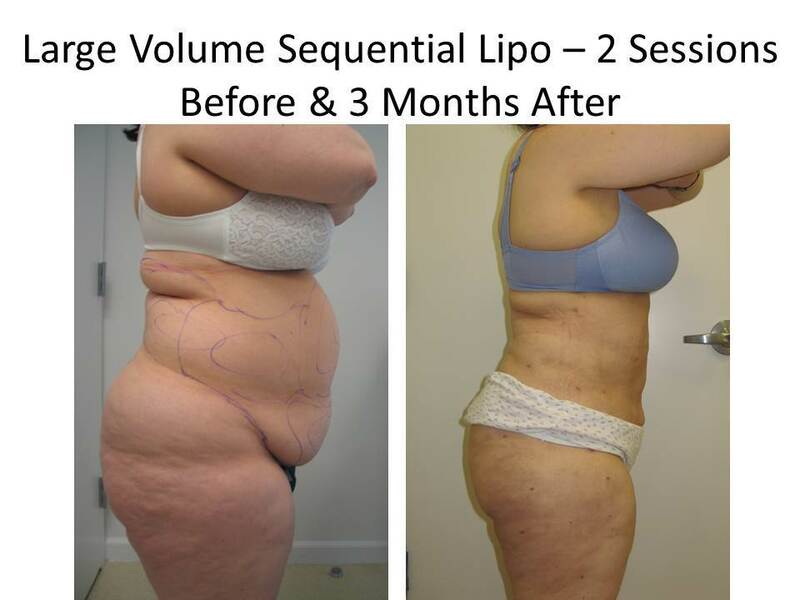 However, large volume liposuction is a more complex and physiologically different procedure than traditional liposuction, in which small volumes of fat are removed. 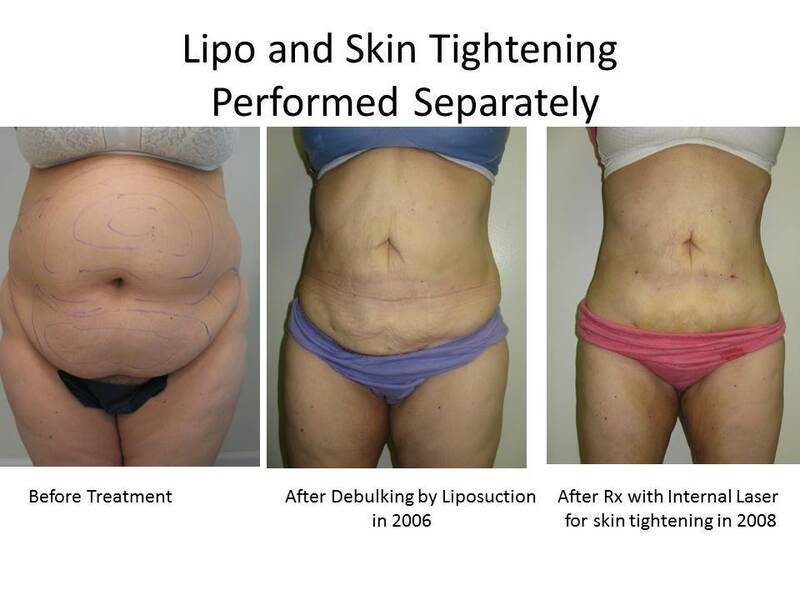 Typical liposuction procedures as routinely performed do not make a noticeable difference for those that are size 10 or larger. 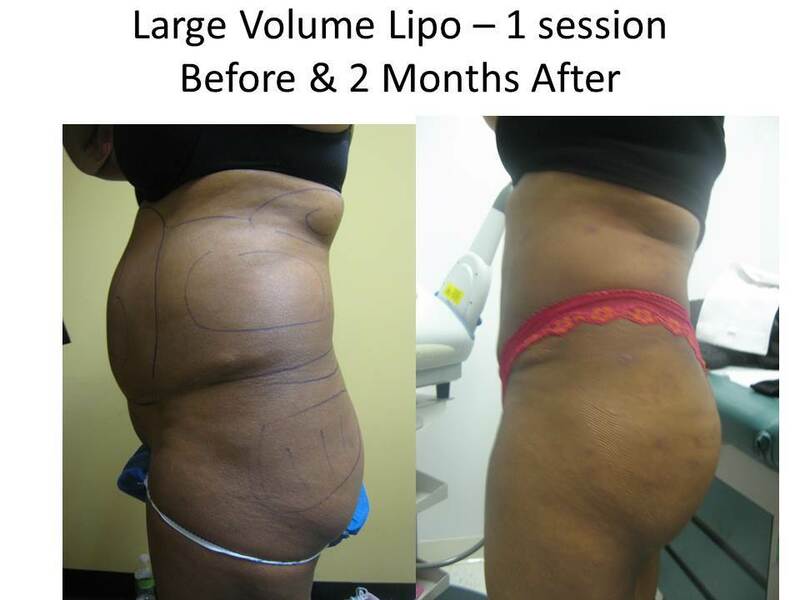 To the contrary, men and women of plus size can often anticipate dramatic results with Large-volume-Liposuction when staged and performed by an experienced Board Certified Surgeon such as Dr. Neil Goodman. 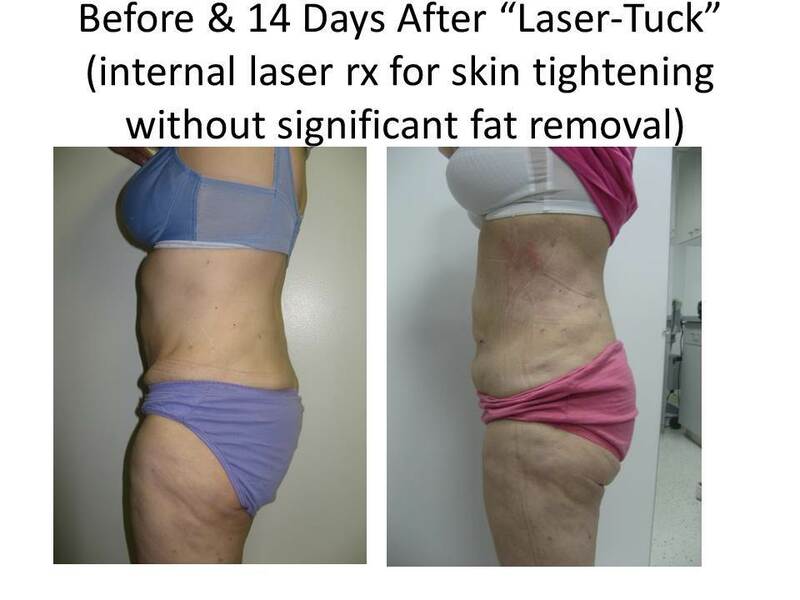 The procedure is repeated on adjacent areas, often 1-2 months later, so that a single large and potentially risky case is divided into two or more smaller and much safer procedures. 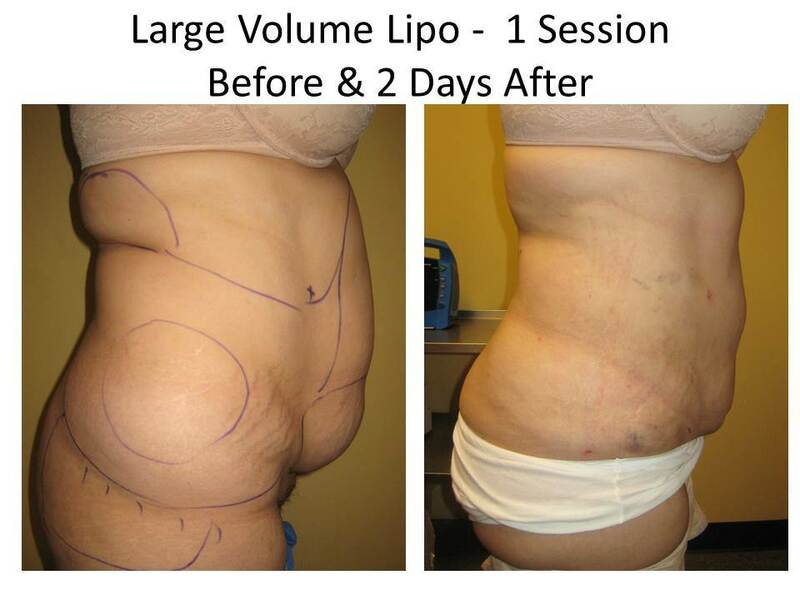 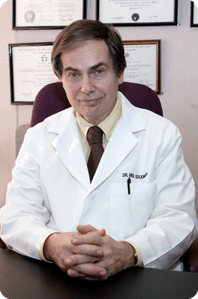 Dr. Goodman is a Board Certified Surgeon who has perfected the technique of large volume liposuction on hundreds of patients from throughout Florida, US, and abroad.